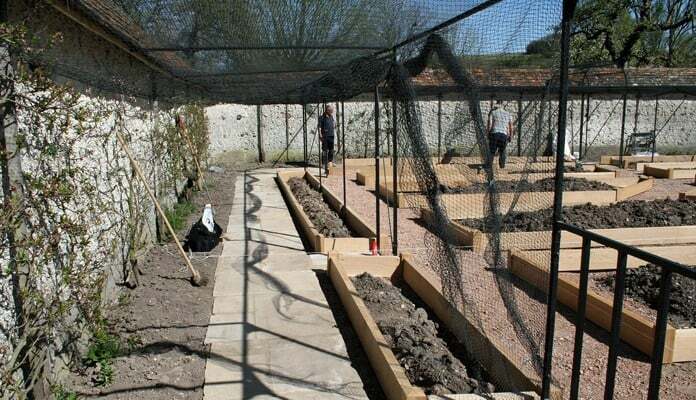 The site in question was an old kitchen garden that our client was bringing back into productive use. 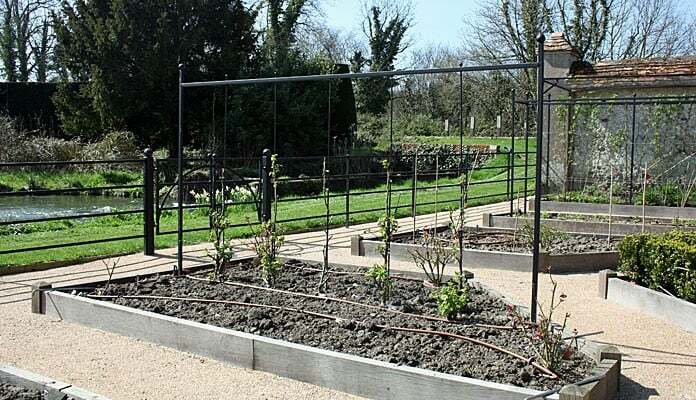 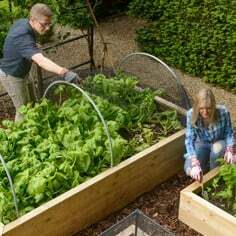 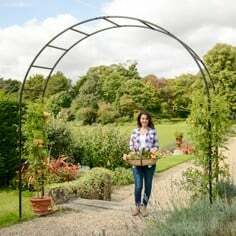 New features including a wall fixed fruit cage, estate fencing, raised beds, a wall mounted growing support wire system, various growing frames and low crop protection cages were all required to be made especially for the project. 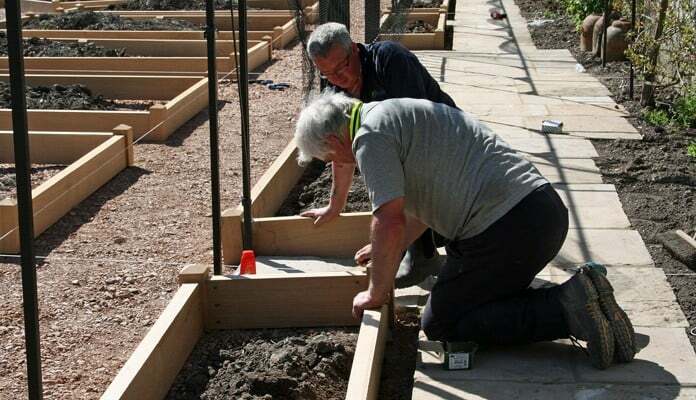 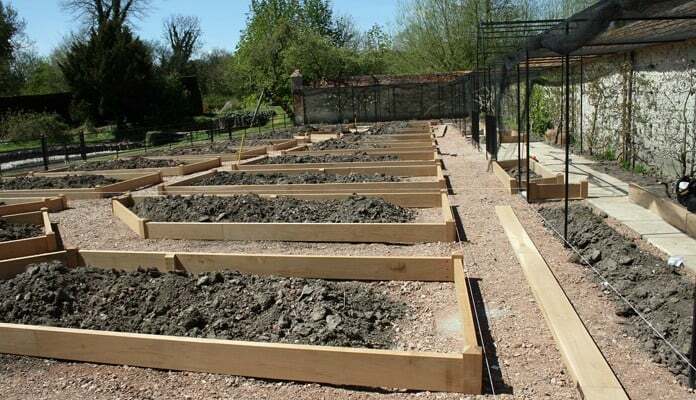 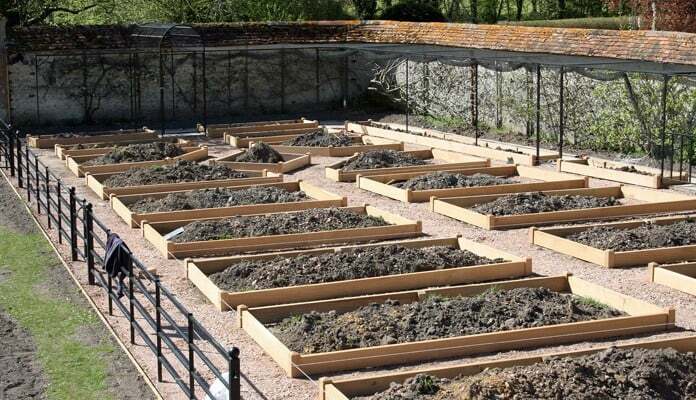 A phase of the kitchen garden restoration project was the design, manufacture and installation of bespoke oak raised beds. 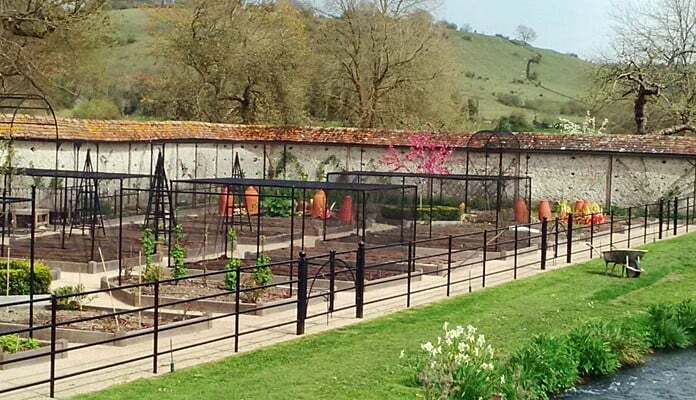 Our client asked Harrod to design a scheme that would be both aesthetically pleasing and practical for growing a wide range of kitchen garden produce. 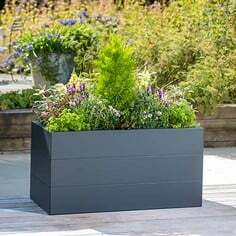 The fact that the garden, although basically rectangular in plan, lacked any 90 degree corners presented a significant design challenge. 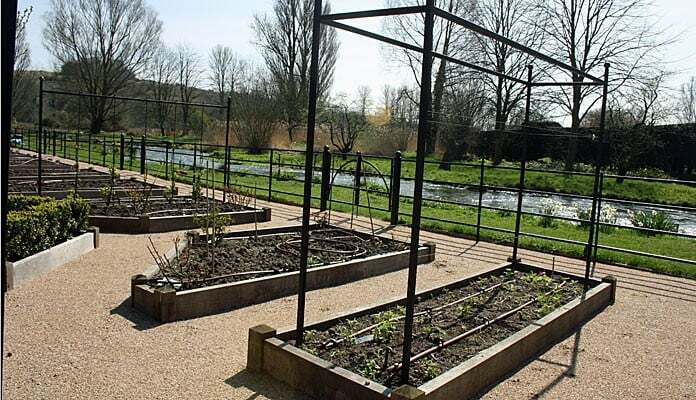 To ensure accuracy and to eliminate any risk associated with such a large garden we carried out a site survey using state-of-the-art GPS/laser measuring equipment which gave superb accuracy. 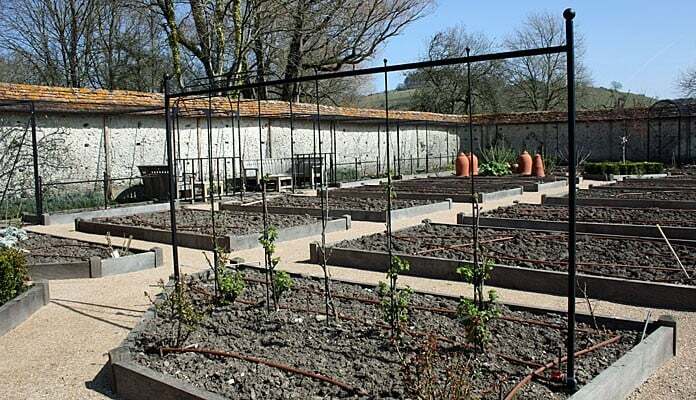 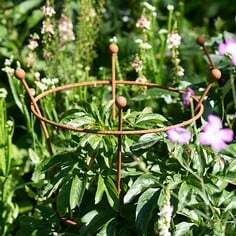 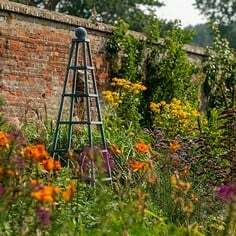 CAD was used extensively to ensure that the layout of beds was sympathetic to the hard features of the garden i.e. 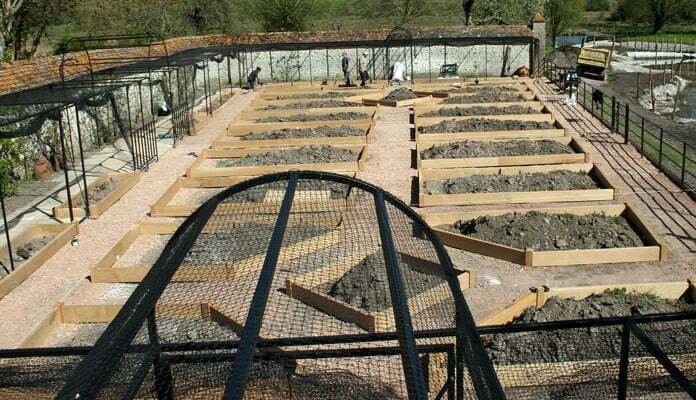 cob walls, fruit cage, fencing and gate entrances. 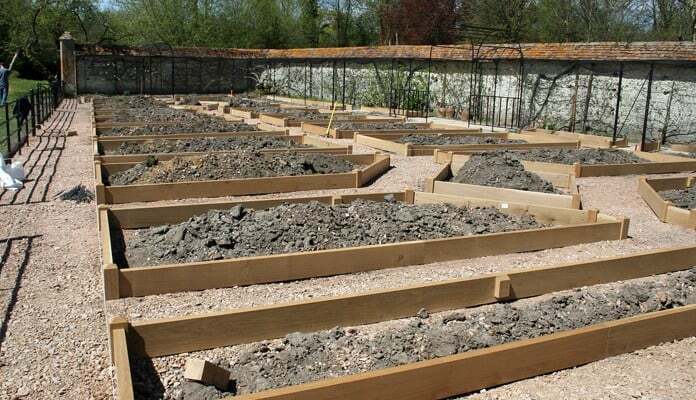 The resulting approved scheme consisted of 30 separate beds, all unique dimensionally in terms of lengths and internal angles. 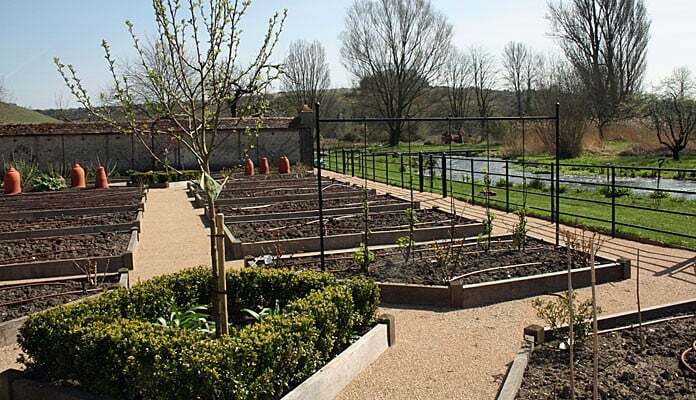 Our client selected European furniture grade oak for the bed construction, an exceptionally long lasting and beautiful material, especially as it ages to a silver hue as it weathers. 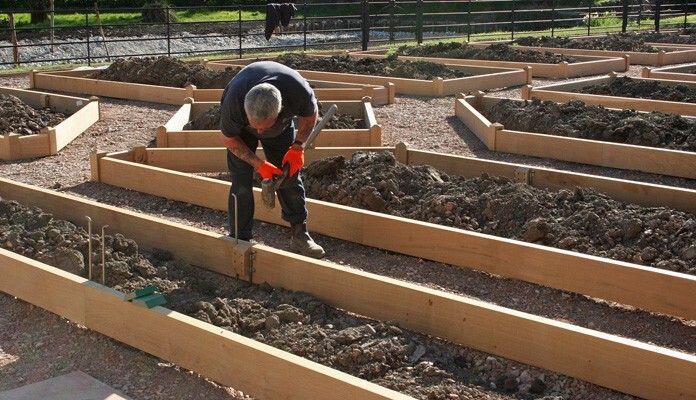 We sourced and inspected the timber to ensure it was of the appropriate high quality for machining. 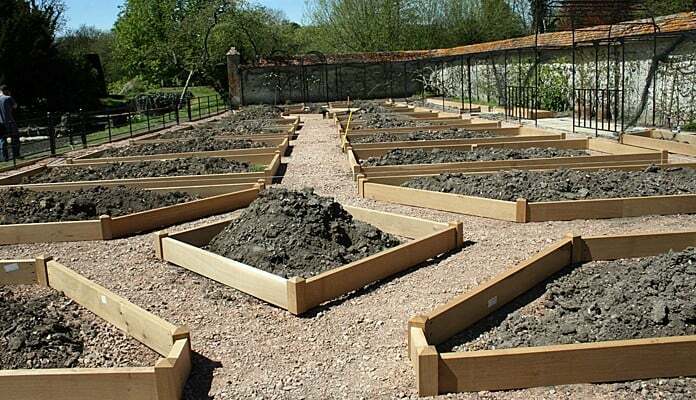 The design of the beds used corner posts and planks fixed with stainless steel hidden fixings, each part was cut to drawing and individually numbered for ease of installation. 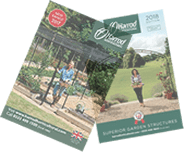 The accurate design and planning paid off as installation by Harrod went without a hitch, every bed fitted perfectly to plan and the finished work looked stunning. 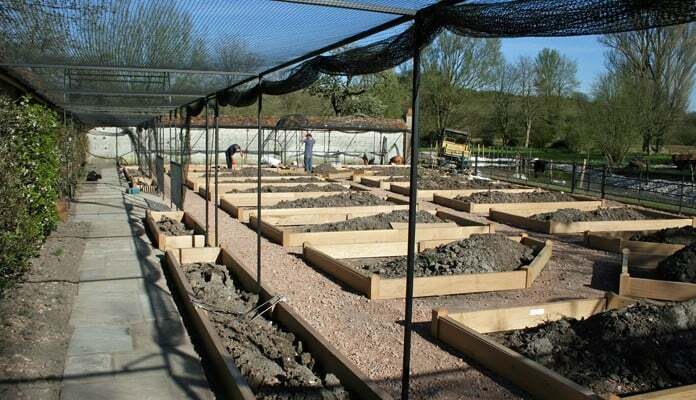 During the project we used our wealth of experience and contacts, recommending various companies and individuals for associated skills and equipment required to complete the kitchen garden - such as the irrigation supplier and horticultural consultancy for the planting and maintenance of the garden. 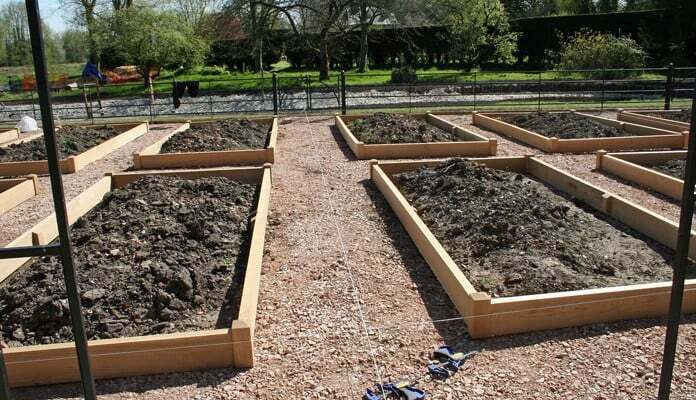 Most importantly the client is very happy with the raised beds and our service. 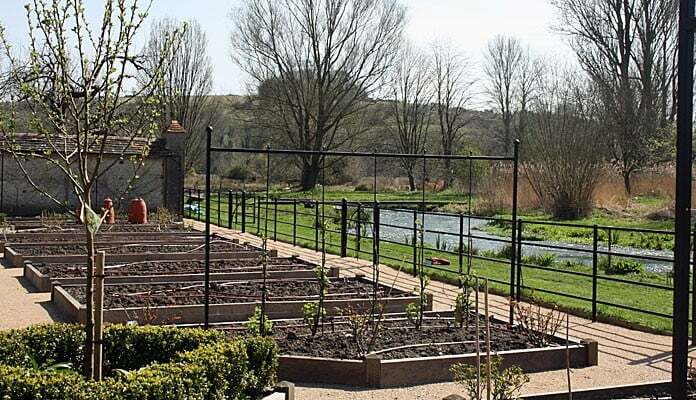 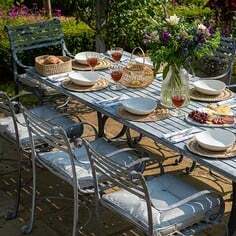 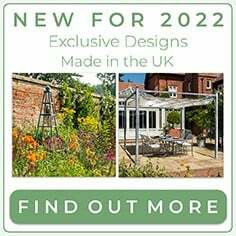 We are currently working on further bespoke projects in other areas of the same garden.